If we want to score four runs in the bottom of the ninth to wage a stunning comeback, these steps must be followed precisely. 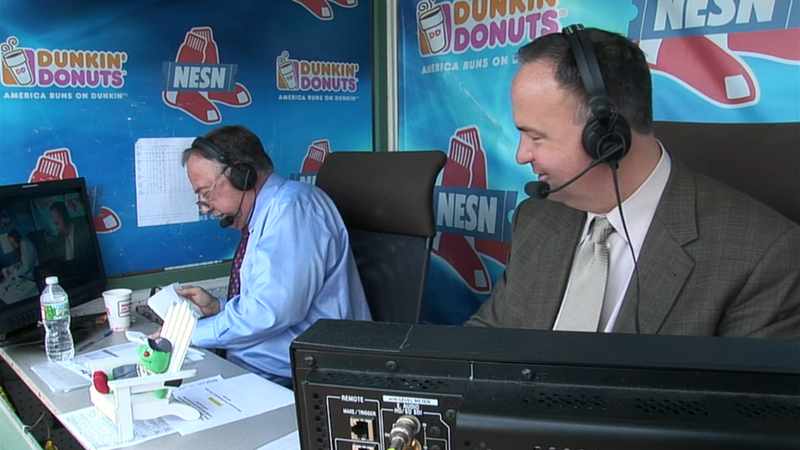 Jerry Remy must spill coffee on his scorecard. While cleaning it off he has to say, “I’ll be okay as long as we don’t go into extra innings.” The statement would turn out to be prophetic. 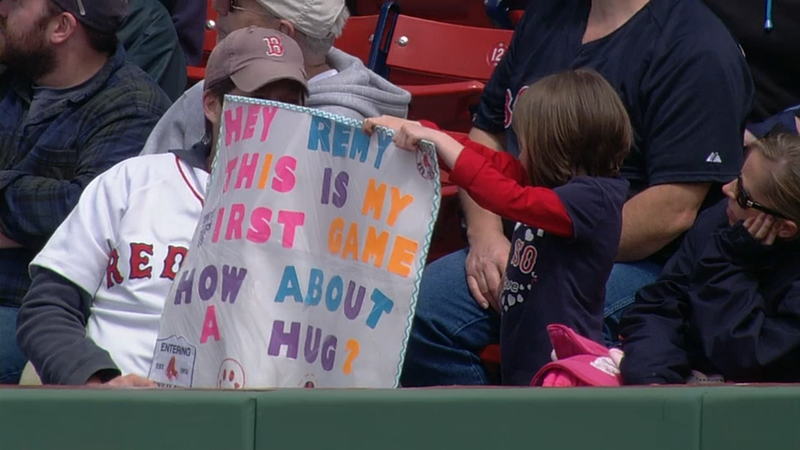 Next be sure to find an adorable little girl with a charming sign announcing that it is her first game. 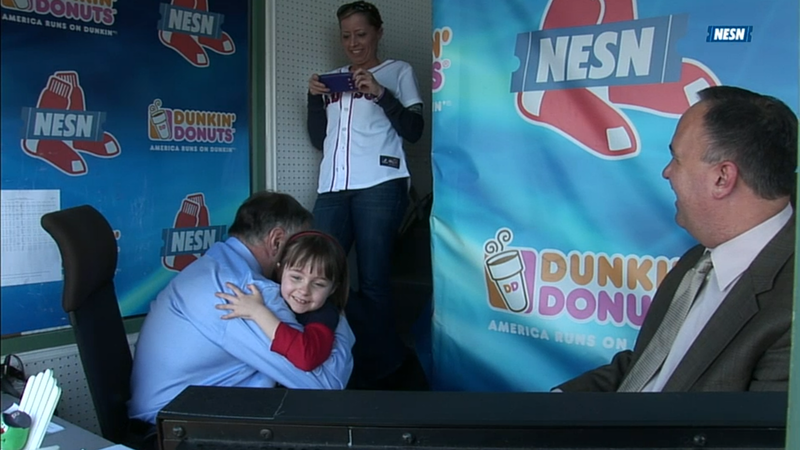 She didn’t ask for hot dogs, however, she asked for something far more rare: a hug from the sometimes irascible Jerry Remy. The girl got her wish. 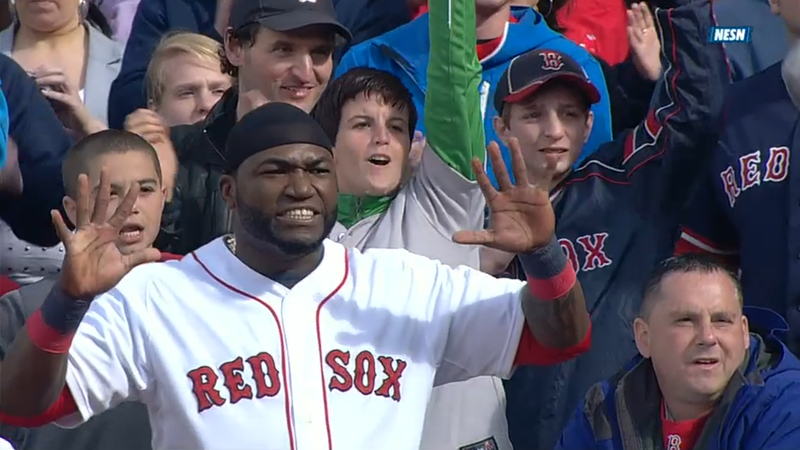 Another essential ingredient for a late-inning comeback? 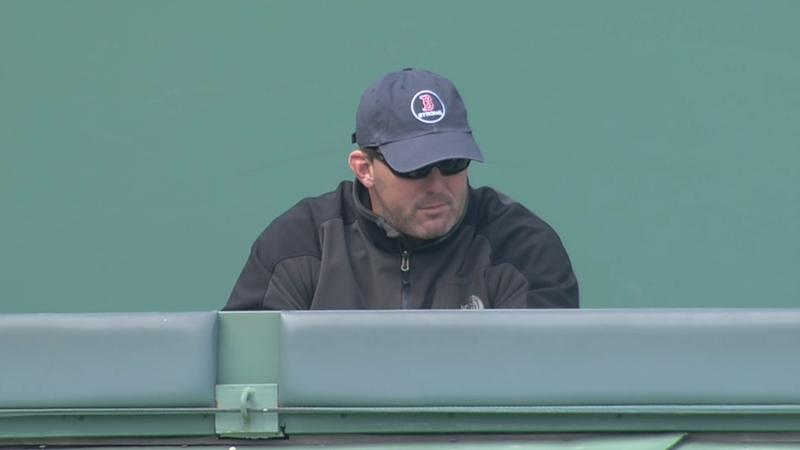 A former ballplayer of both teams sitting up on the Green Monster. Christopher Trotman Nixon took in the game 37 feet above the field. 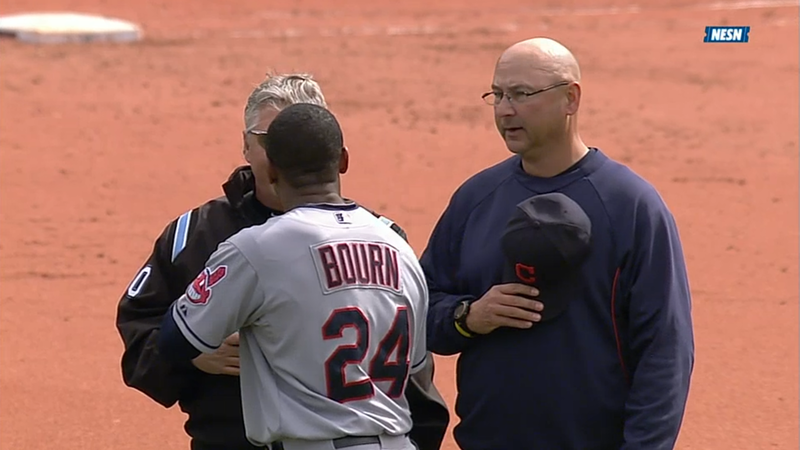 If the game is on a Sunday, the opposing manager has to come out and argue a close play at second at the seventh inning stretch. He should pause for the playing of “God Bless America,” of course. On any other day with “Take Me Out to the Ballgame” being performed the skipper can proceed with the discussion until ejection. Or you can have you former MVP and Rookie of the Year second baseman lead off the inning with a base on balls. Follow with a ringing double off the bat of your clutch designated hitter. Plate one run with an RBI ground out off the bat of one of your key offseason acquisitions, a slugger at first base. You could send your designated hitter to steal a base, but you probably don’t want to. If he’s successful your streaky backstop can plate him to bring your team within a run. With two out get the bases loaded with a mix of walks and singles. At this point the reliever you had been abusing may leave the game with an injury, but your team will have built up so much momentum Bruce Sutter wouldn’t be able to shut it down. A player in his final year before free agency can then complete the comeback with a line drive to the left-center gap.